Winter is a tough few months to bare—below-freezing weather and biting wind gusts lead to flaky, painful skin issues. Those with dry skin get dryer, and, without the proper products to combat dryness, the suffering can last through March. 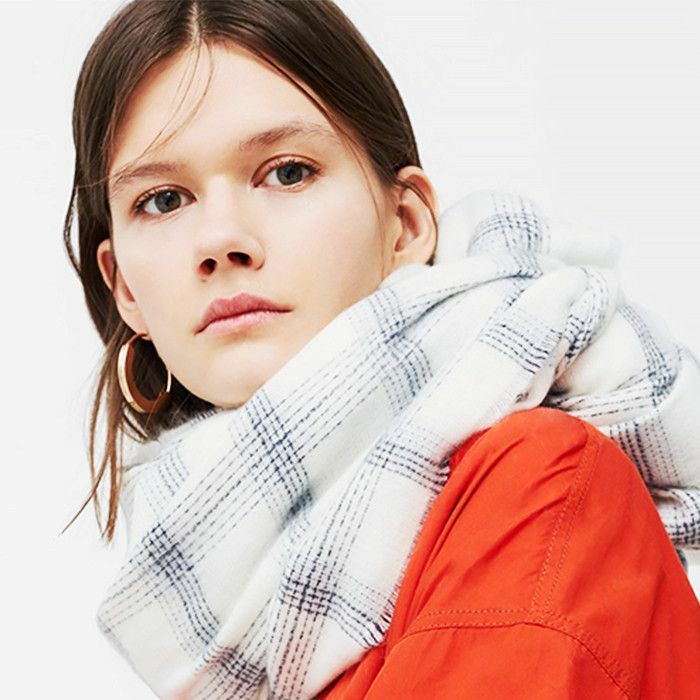 But first, how to diagnose your skin type… A fellow Byrdie editor reveals it's not as cut and dry (get it?) as it seems. As celebrity esthetician Renée Rouleau told her, "Dry skin damages your moisture barrier. That means tiny, invisible cracks can develop in the layer of skin that’s supposed to keep moisture in and irritants out. These cracks can make your skin sting and appear flaky. If you don’t fix the damage, it can eventually lead to the breakdown of precious collagen and elastin." Yikes, right? In order to keep cracks, flakes, and redness at bay, I polled every dry-skinned editor at Byrdie HQ. Because we have access so many different brands, samples, and formulas, I'd argue they're experts on what really works. Keep reading to find out their favorites. Luxurious and overpriced? Possibly. But for winter, this is my currently favorite moisturizer. 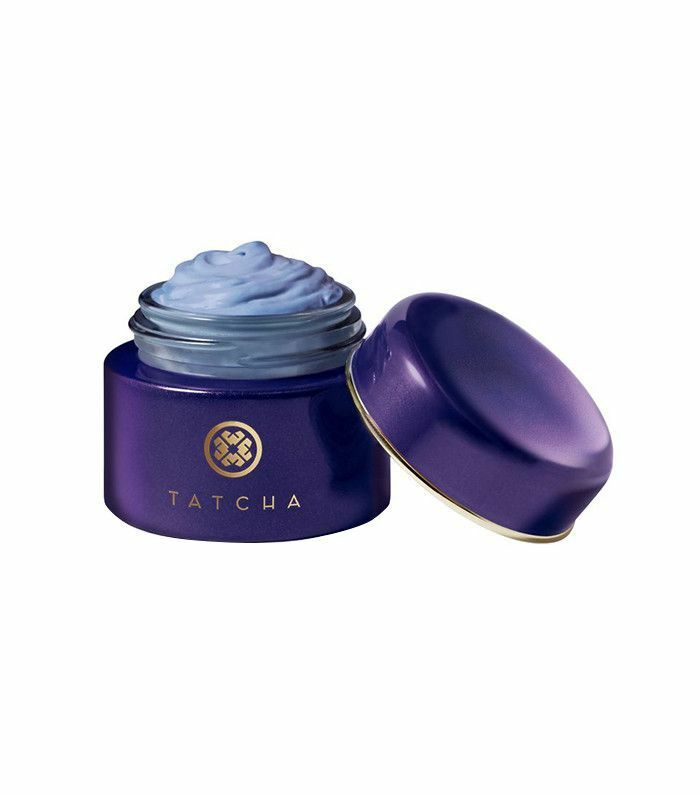 Like all Tatcha skincare products, this cream strikes an impossible balance between being rich and nourishing yet light and fast-absorbing. The product contains Japanese indigo, which is not only beautiful to look at but also works to calm inflammation and soothe sensitive skin. 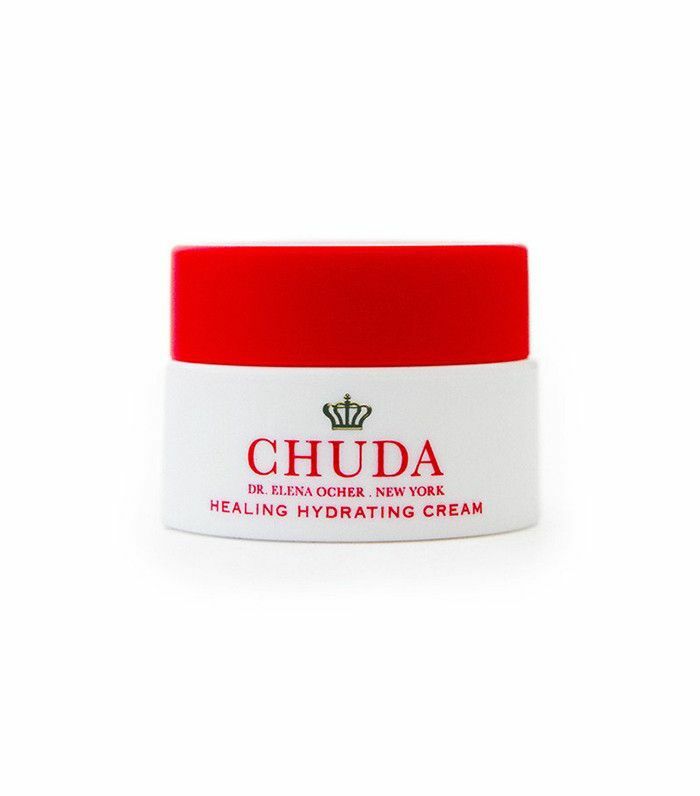 The is one of the only creams that won't irritate my eczema or sensitive under-eyes. I'm almost out of my current stash, and it's making me very sad. For beauty girls who don't want to spend $8 trillion on moisturizer, you really can't find a better pick than this. 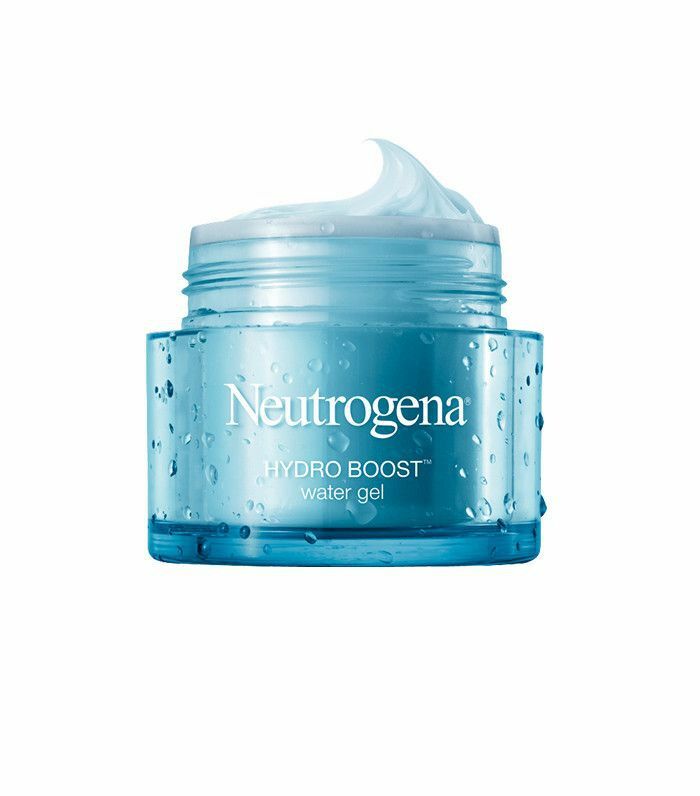 The product has everything you could possibly want in a winter cream: It contains hydrating hyaluronic acid, ceramides, and glycerin and has a gentle, noncomedogenic formula that literally anyone can use. Plus, I'm really into the detachable pump, which helps keep the product fresh. It may not have a bunch of fancy bells and whistles, but moisturizer is meant to do one thing: protect the moisture barrier of your skin without irritating it. And that's exactly what this does. Dr. Elena Ocher, a Georgia-born neurosurgeon, anesthesiologist, and pain management specialist, first created a homemade blend of her own to treat and soothe traumatized skin wounds (sunburns, windburns, etc). With the help of a chemist, she combined that original compound with medical-grade ingredients to heal dry, damaged, or compromised skin and bottled it up into this magical formula. 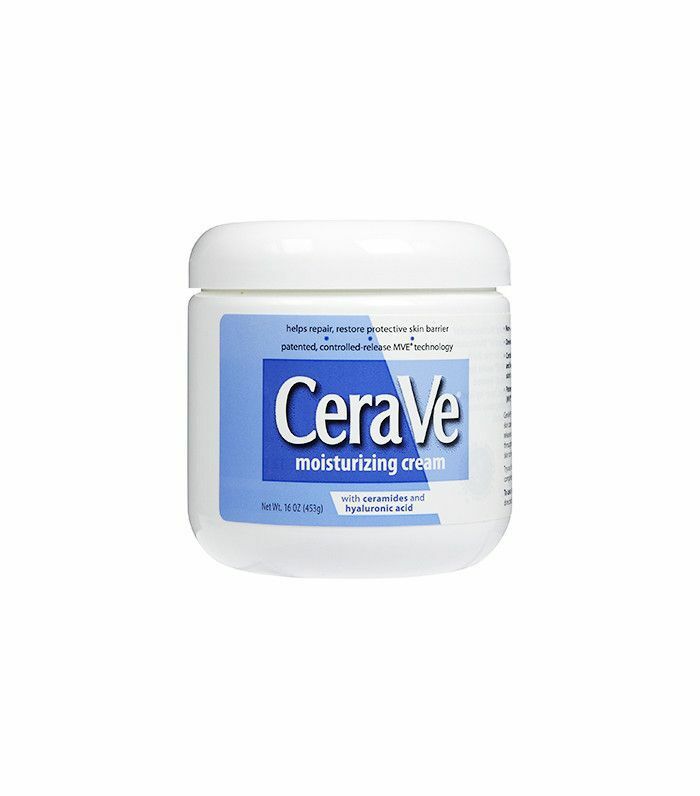 I use it whenever I'm feeling dry, flaky, or if my redness and sensitivity rears its head after a treatment. I absolutely swear by it. I first heard about this moisturizer during a blowout, as another beauty editor was seated right next to me and raved about it the entire time. (I know, it's a niche circumstance, but one that paid off in spades none the less.) 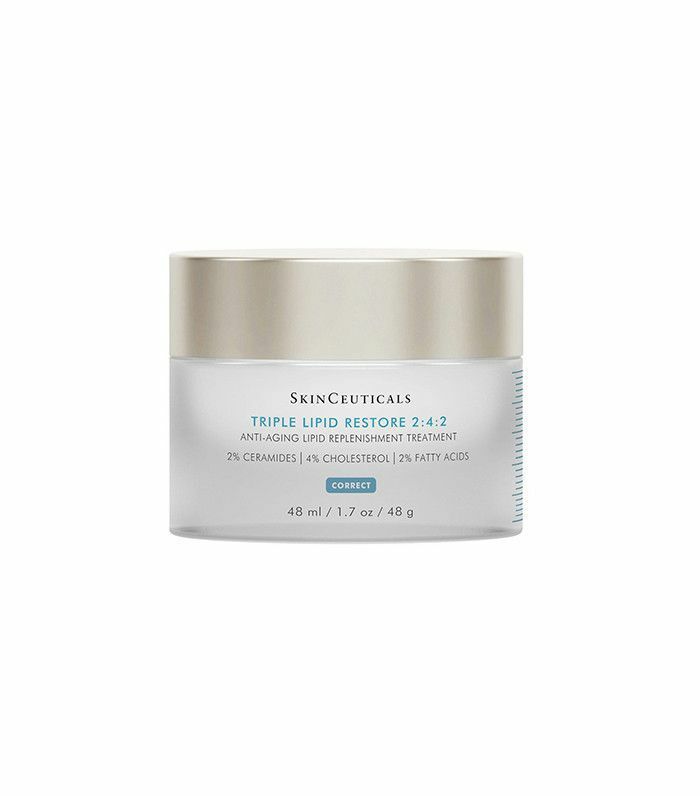 The moisturizer is formulated with a huge concentration of lipids (pure ceramides, natural cholesterol, and fatty acids) to restore your skin's external barrier and support natural self-repair. That, and it's anti-aging too. If banishing redness is your concern, I'm about to change your life—because this serum changed mine. Is it about the same price as two week's worth of food? Yes. But the milky formula rebalances irritated skin and even improves sensitivity over time. Using sunflower and purslane (a super-nourishing and protective ingredient), it protects those delicate cell membranes in your skin from free radicals, is gentle enough to keep redness and burning at bay, and contains sweet almond oil and vitamin E for an extra-calming layer of goodness. I know I've talked about this moisturizer incessantly, but it's only because it works better than most all other creams I've tried. First off, my skin is dry and acne-prone, so I need a moisturizer that will deliver intense hydration without breaking me out—a tall order, I'd say. However, after countless dermatology consultations, the one product I keep getting prescribed is Hydro Boost. It's a gel-cream, so it's not like other thick, creamy moisturizers that clog your pores. Instead, it's very lightweight and noncomedogenic, making it the perfect go-to for summer and winter. 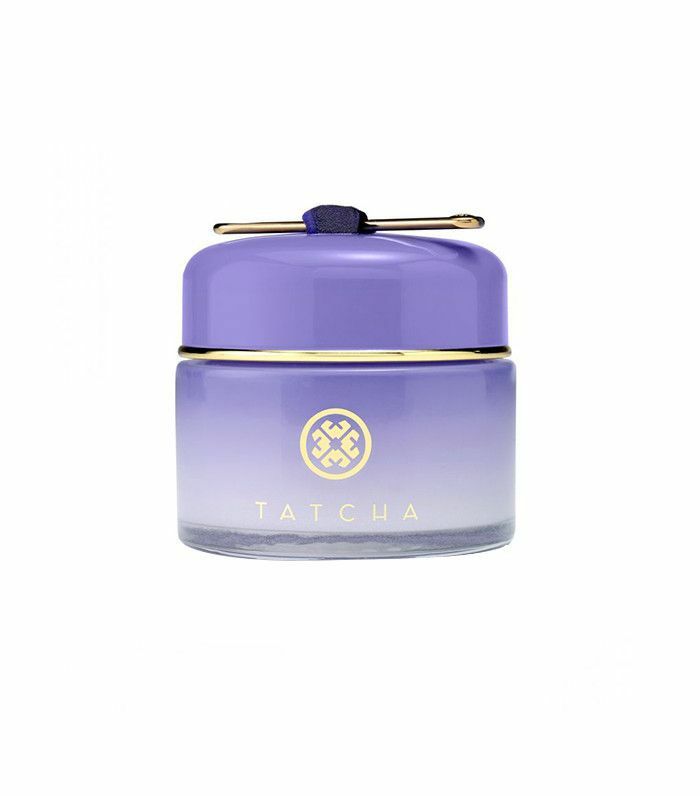 When my skin is looking extra dull and dry, I pull out the big guns, aka this super-hydrating serum from Tatcha. It has a Jello-O-like consistency, which makes it fun to use. However, the best (and craziest) aspect of this gel serum is that it reshapes itself in the jar after every use—if you scoop out a section to apply, it'll completely morph back into its original shape within the hour. It may not be a traditional "winter moisturizer," but it sinks into the skin so deeply and gives your skin a beautiful dewy glow, which makes it a perfect cold-weather option, IMO. Looking for more options? We polled you for your 15 favorite moisturizers to revive dry winter skin.